Listen to the sound of a car that comes from a golden age of Formula 1. 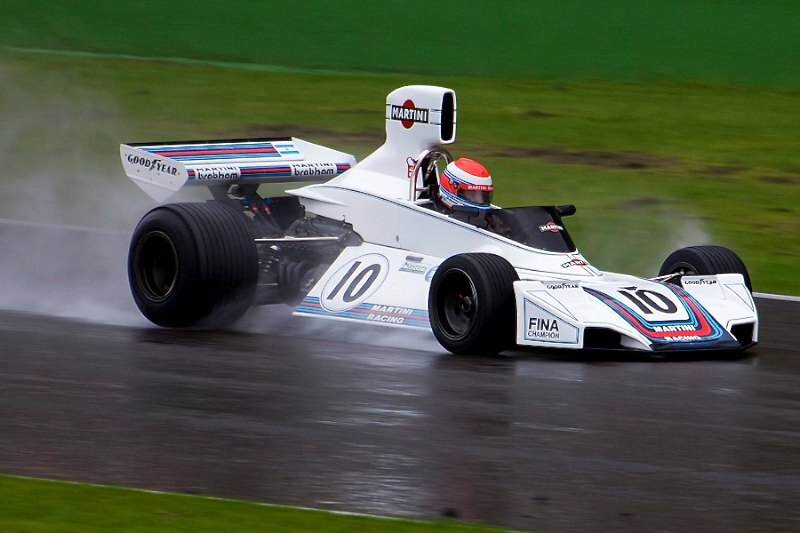 The 1974 Brabham BT42! 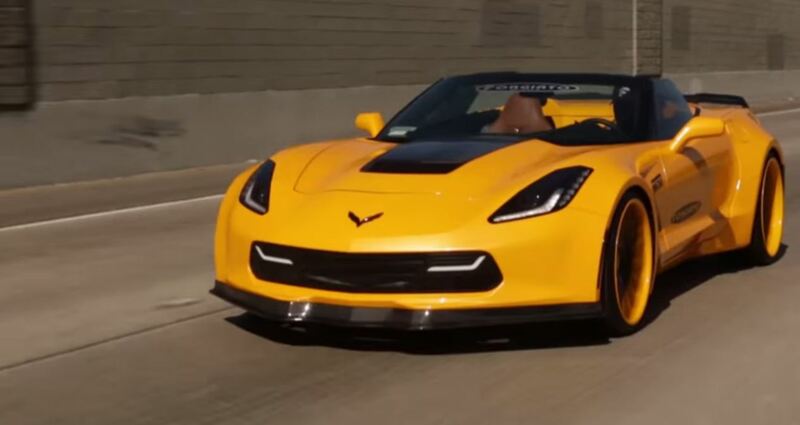 This Lamborghini Huracan equiped with Racing Exhaust (OEM) is a total eargasm! SUPREME ’72 BUICK Riviera LAYING on 22 inch Lexani wheels! 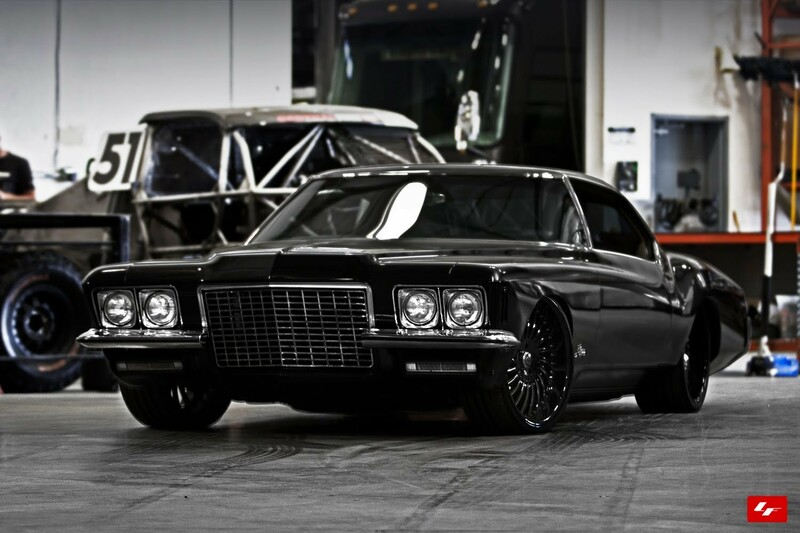 Such a rare car and what an amazing combination though! 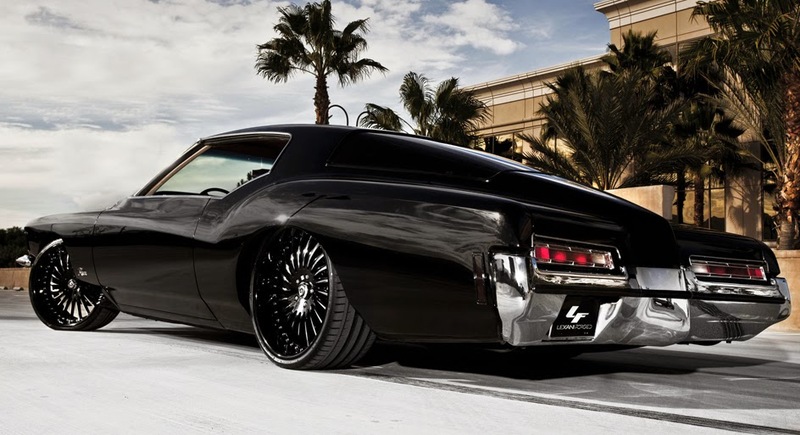 This super clean 1972 Buick Riviera on Custom 22’’ Lexani Forged Wheels is everything your eyes would like to see.Just give it a good treat and as you can see this Riviera kills silently most of the modern cars with style,and we are pretty sure after watching the video you’re about to buy a ’72 Riviera.The old school never dies,guys! Furthermore we suggest to watch the video, also feel free to share with us your opinion.